POWER 30 - the Gympie region's 30 most powerful and/or influential people created unprecedented discussion and debate in the community. Most feedback was positive and congratulatory, but some people felt there were names omitted that should not have been. Dave Hetherington said Gympie business couple Tom and Lyn Grady should have made the top five. 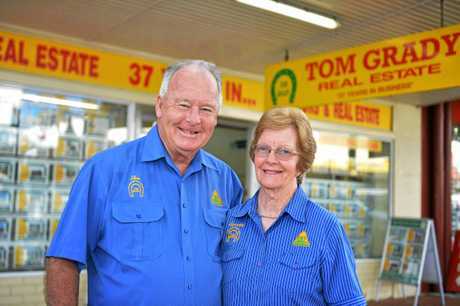 "One family that I feel are missing from your top five are Tom and Lyn Grady - 37 years in business, supporting many local events, ie Gympie Show and all round top people. Several in your list are promoting negative influence rather than positive," he said. The list is about power and influence, and how strong and far reaching that power and influence is. Those on the list had to be alive and living in the Gympie region, or if not living here any more, to still be involved and to have had such a long and strong involvement, their influence could not be overlooked. 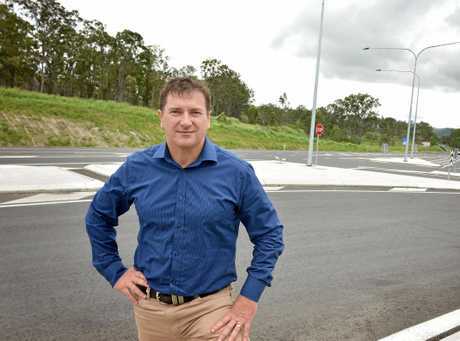 "I am glad Geoff Walden made the list, he has been incredibly generous with his time and talent to the people of Gympie, I believe his nomination was a worthy one," said Deirdre Wilson. 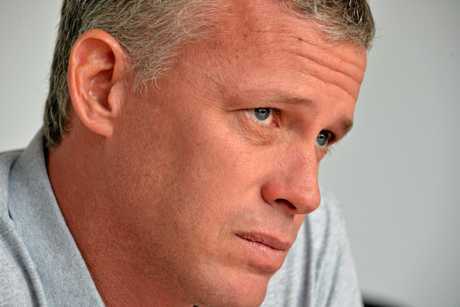 Graeme Ellingsen said: "Not sure what the criteria was for this list. Or who made the decisions, there are a lot of people who (sic) obviously 31st and just missed out." "Load of rubbish. 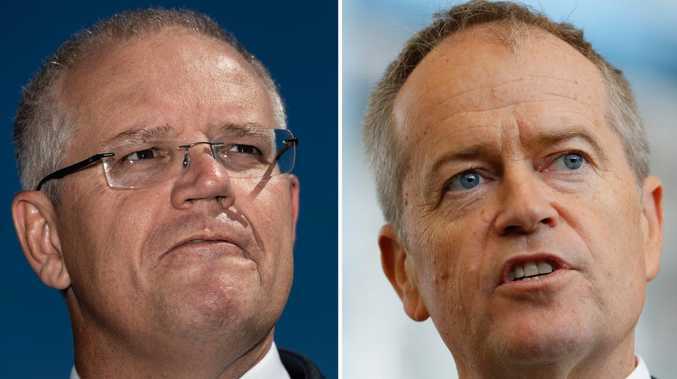 Maybe should of let the people of Gympie decide rather than the boys club," said Bob Boydy Boyd. The committee which decided on the final list and ranking was comprised of two women and two men. A smaller fraction of feedback was offence that such a list of "elites" was ever put together, and "what about the small people?". Through social media, face to face contact, emails and phone calls, your reactions came to us. "I didn't see Scott Elms in the top 30," said Madonna Waugh. "I thought the Nolan's would be #1," said Jody Allen. Helen Cole commented before the top five were revealed: "They must be saving Llew O'Brien and Raymond Zerner for the top two spots". Pieraldo Bertino said: "Don't forget me I open Mama and Papa Pizzeria Gympie 10 years ago is a land mark of Gympie. Is older (sic) restaurant in Gympie." John Coates: "Anthony Lanskey a champion leader." Brendan Allen: "Congratulations to everyone on the list so far. Bucket loads of hard work and sleepless nights gone into everything that you all do. Well done." Mitzi Staib: "Caitlin Shadbolt has definitely put Gympie on the map." Lou Matiu: "Congratulations to everyone on the list - well done! 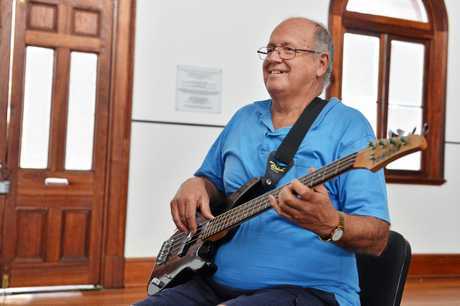 Good on you Gympie Times for posting this." Neranda Krafft: "Was James Nash on the list? 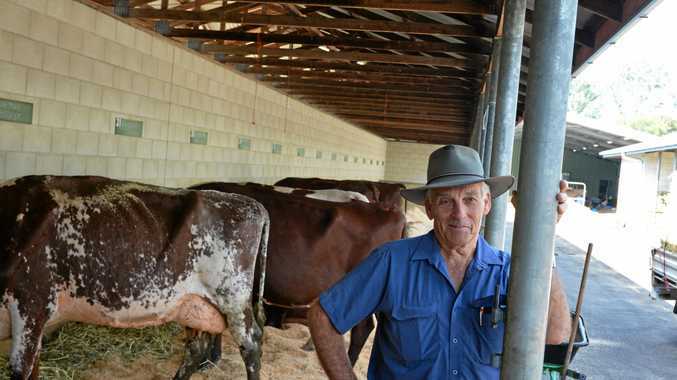 He was the original who put Gympie on the map and saved Qld from bankruptcy."